Your search for the famous timeless classic round eyeglasses is finally over with Goggles4u. 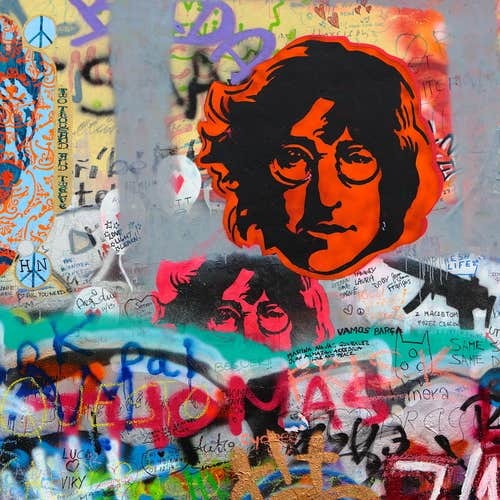 The round eyeglasses are just the perfect choice for intellectual personalities worn by the likes of the famous English musician of the Beatles, John Lennon which become his trademark and fashion statement and then later on an occult following by the people. 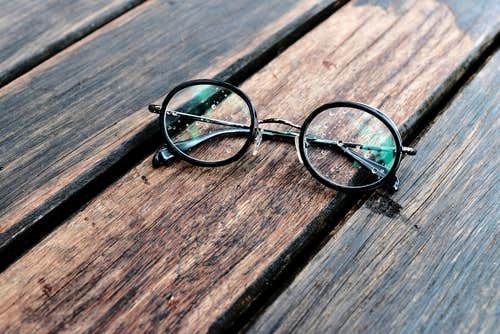 Round Eyeglasses have always been worn as a tribute and now modified into different styles and shapes for the likes of the people in different bold colors and frames. These Round Frames are more than just a fashion statement; you can always feel confident by wearing round eyeglasses for any occasion. As we move on from the traditional classic golden round eyeglasses, they have now been modified to come in tortoise shell glasses worn by Johnny Depp. The round frames are becoming bigger with translucent colors with stripes and imprints. They also come in Light Black Metal frames for simple causal personalities. At Goggles4u, you would find the best quality round eyeglasses in light metal, plastic, titanium and TR90. 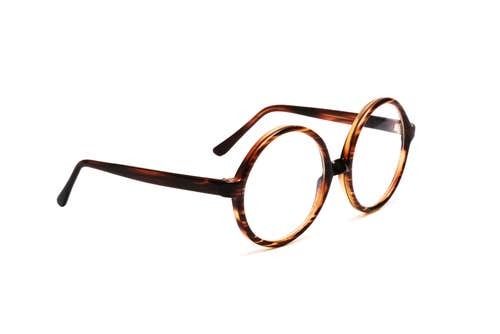 These round eyeglasses are also famous for their vintage look, attractive temples and nose bridges. You can wear them comfortably at home, office or as fashion accessory as they are suitable for all lens types in bifocal or varifocals. With these round frames, go back to the classics as it would be cool to look like a geek again.